London Stone, one of the UK’s favourite and most highly renowned natural stone suppliers, known for their immense and diverse stone collections, has now extended their amazing exterior materials collections to include DesignBoard – A new and innovative composite flooring solution that offers a whole host of amazing benefits and advantages. 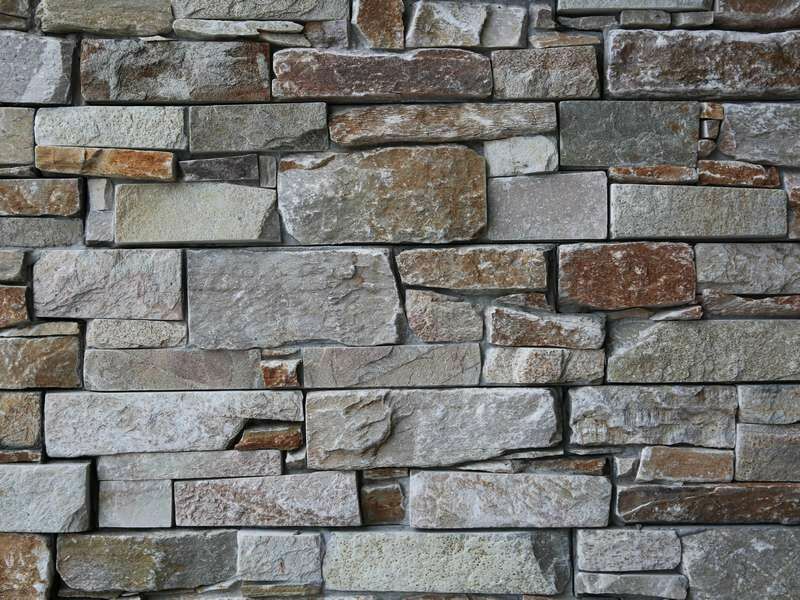 The company’s clients and customers, which include some of the UK’s greatest and most famous landscapers, designers and gardeners, are delighted that London Stone have been able to extend their collections to include the revolutionary DesignBoard. No matter how wonderful, amazing and timeless natural stone may be, people are always happier when they have more options to choose from, and this is why London Stone have recently introduced DesignBoard, ensuring that they are offering as many high-quality flooring options as possible for their customers and clients to choose from. DesignBoard is one of the latest brands of composite decking that combines wood and plastic, ensuring quality in both appearance and durability. It is currently the flooring solution that is growing the quickest is popularity, and has already changed the gardening and landscaping industries dramatically, with many landscapers and gardeners jumping onto the latest trend. DesignBoard boasts all of the visually attractive aesthetics of traditional timber decking whilst holding the low maintenance and reliability of composite decking, meaning it looks exactly the same as traditional decking, but does not come with the problems that come with wooden decking such as rotting and splintering. Many people cannot even tell the difference between traditional decking and DesignBoard from their appearance. DesignBoard deck board are available in a whole host of colours, ensuring that all are able to find options 100% suitable for their homes and exteriors. DesignBoard does not only come in a range of fabulous colours but is also available in bespoke colours, allowing buyers to select decking that matches their homes completely. DesignBoard is highly sustainable and eco-friendly. The boards are completely recyclable which makes them incredibly popular with many modern landscape specialists now choosing to use only the most recyclable materials for their projects. With there now being high amounts of focus on recycling, this is one of the reasons why DesignBoard has already grown to become so popular. DesignBoard composite deck boards are incredibly versatile, not only able to be used for flooring but also much more including walling and seating. DesignBoard was originally created for flooring; however landscapers are already incorporating DesignBoard into their designs in so many alternative ways. DesignBoard always comes with long warranty, giving customers peace of mind knowing that they are going to receive long-lasting deck boards. This is because DesignBoard is highly durable and unlikely to face any problems. These are only some of the benefits of DesignBoard too. Anyone looking for more information in relation to DesignBoard decking should contact London Stone who are always happy to help.